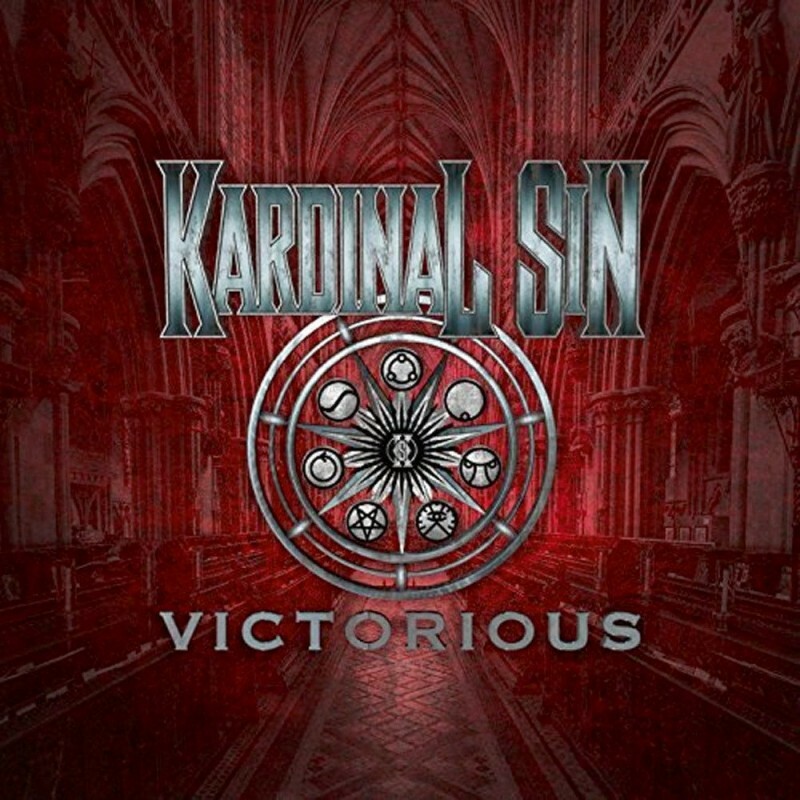 You know you're getting a proper Metal album when a C word is spelt with a K, so Sweden's Kardinal Sin had my interest immediately with this, their debut album. Although they've been around for a while in various guises (starting out as an Accept cover band of all things), it's taken a few years for the band to get this album together, which is always a good sign as you tend to get better quality tunes. 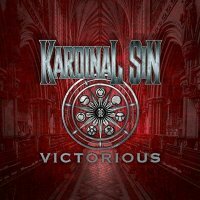 Refreshingly, Kardinal Sin forgo the annoying trend of an atmospheric intro and launch straight into some pretty cool Melodic Metal. 'Patria (Fatherland)' has a great pace about it, some nice multi-layered vocals and plenty of widdly guitar. 'Victorious' is obviously aimed at the kind of headbanger who's into the likes of Kamelot or classic Helloween, with the title track bringing the latter to mind very vividly and in a good way. As with any band of this type, they shine brightest when they are belting out a smooth Power Metal classic, of which there are really not enough on here sadly. Although still admirably bombastic and "epic-y" on the more mid-paced tracks, they simply don't have the level of excitement that the faster ones do. To be honest, I could do without their cover of Disney's 'Bells Of Notre Dame' as well because it's nearly seven minutes long and drags a bit. It's all very well made with superlative performances from vocalist Daniel Wikerman and guitarist Joakim Vahatalo, and I just know that they have more to give in the future. 'Victorious' is a decent album by anyone's standards and I have enjoyed listening to it for the most part. My problem is I want more of 'Revenge Of The Fallen', 'Bonaparte' and 'Victorious', and less of 'Secrets Of The Pantomime' and the Disney offering. If you're cooler than me with Power Metal that's got more to it that pace and melody, then you should like this, but if you're more into speed then flip a coin. Either way, there's an audience for Kardinal Sin purely for the fact they have a lot of talent and make rather good music.